Google is facing new problems in Europe. On Wednesday, the continent’s antitrust authorities charged the company with “stifling competition” by requiring cell phone manufacturers to pre-install Google Search and Chrome and set them as the default search services on their devices as a condition to license certain Google apps. "Based on our investigation thus far, we believe that Google's behaviour denies consumers a wider choice of mobile apps and services and stands in the way of innovation by other players, in breach of EU antitrust rules,” said Margrethe Vestager, European Commissioner for Competition. Google has 12 weeks to respond to the charges, which it says it intends to disprove. "Manufacturers who want to participate in the Android ecosystem commit to test and certify that their devices will support Android apps. Without this system, apps wouldn't work from one Android device to the next. Imagine how frustrating it would be if an app you downloaded on one Android phone didn't also work on your replacement Android phone from the same manufacturer." The Commission said that if Google is found guilty of breaching EU competition law, it could face a large fine and be forced to change its European business model. 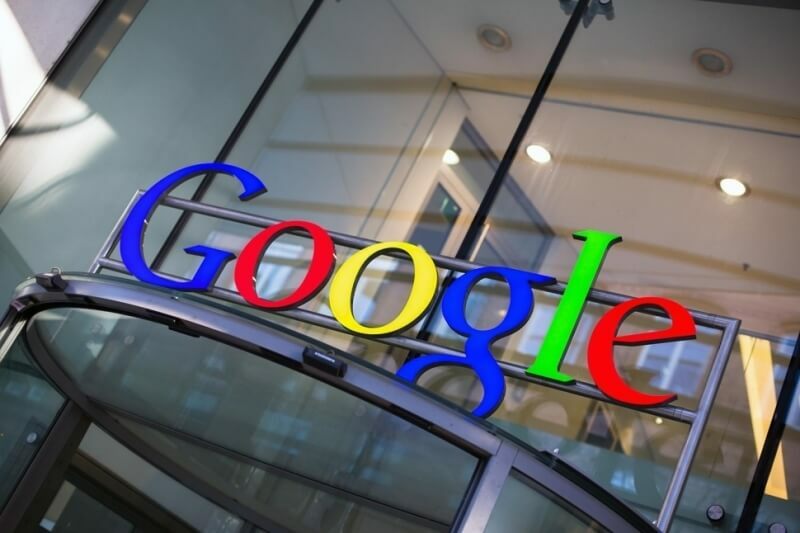 Google issued a 130-page response to EU accusations of monopolistic practices last year. Part of the charge was that Google had manipulated search results in order to promote its own comparison shopping services. Google claimed that as people use its search engine for free, no trading relationship exists.